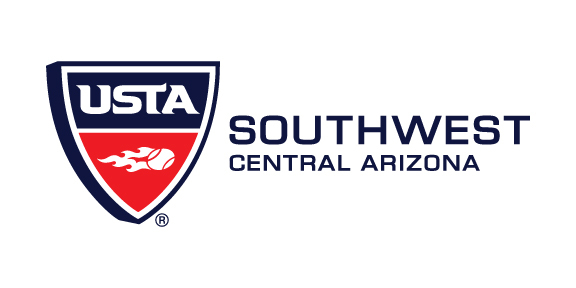 There is a job vacancy for the position of Managing Director withing the USTA Central Arizona District office. The Managing Director shall be responsible to the USTA Central Arizona (CAZ) Board of Directors for overseeing the business administration of USTA CAZ, including the supervision of other employees and contracted staff. Additionally, a large amount of the Director's focus will be placed on running and developing the After Schools programs, as well as tracking office financial information and overseeing office projects.